One of the most important sources of design inspiration for the Seattle Asian Art Museum’s renovations is the incredible place where it resides: Volunteer Park. It’s been more than 100 years since John Charles Olmsted conceived of Volunteer Park’s design. 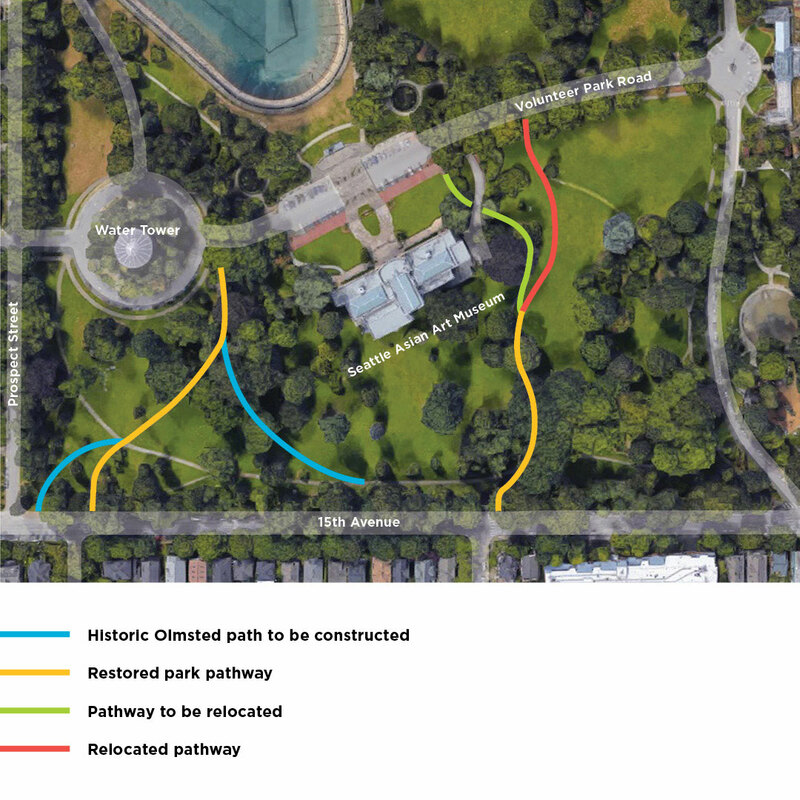 Yet, it continues to be the city’s most intensely used park—and an essential consideration within the museum’s renovation project that has involved input from national, city, and community groups that include Friends of Seattle’s Olmsted Parks, the National Park Service, Seattle Parks & Recreation, and Volunteer Park Trust. In addition to their importance within the pastoral aesthetic, trees intersect with the design process in another way. 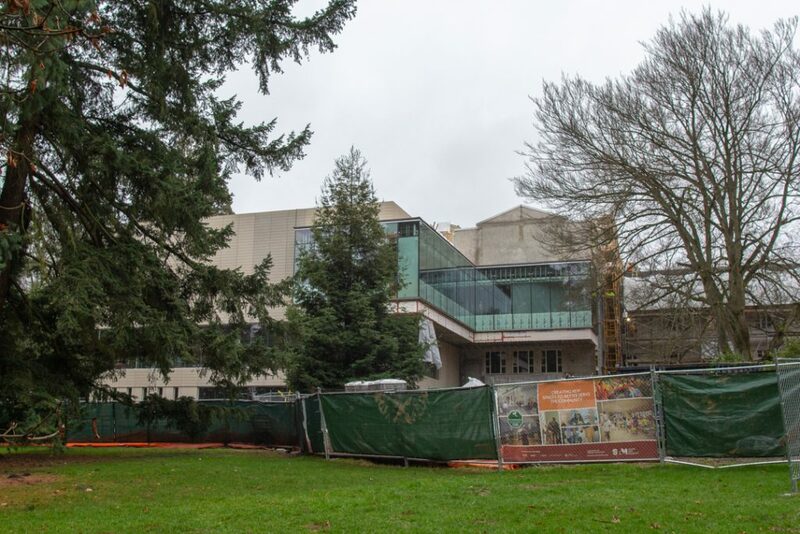 The design team has been working with the guidance of an onsite arborist, who has been integral to the renovation processes by making recommendations for construction methods and identifying important root areas to avoid, in order to best support the trees’ health. 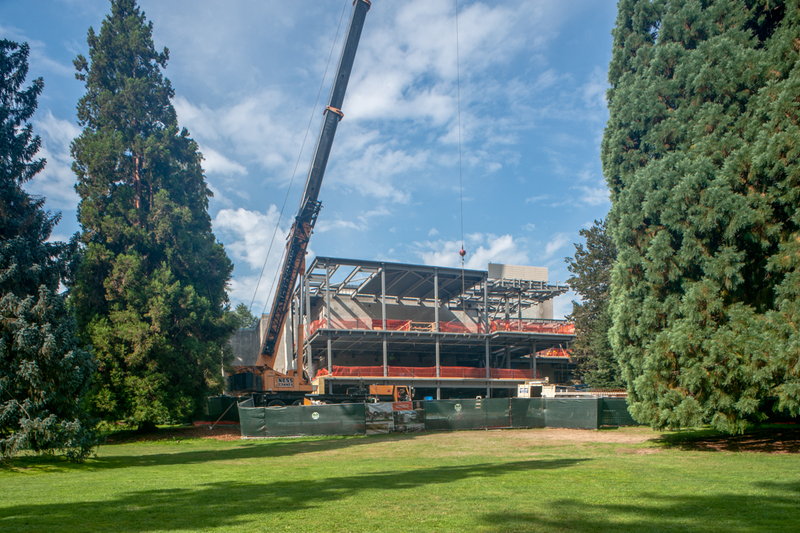 In the months ahead, we will continue exploring the future of the Asian Art Museum as the renovations progress towards the much-anticipated re-opening in 2019. Images: Photo: Eduardo Calderon. Photo: Natali Wiseman.